There are a companion set of short videos that goes along with this document. The videos total about 15 minutes and go through all these steps in this document. You should read through this document first to get proper context for the videos. The drivers have a pre-requisite of .NET 3.5 so make sure that is installed on the server and development machine. Install the 32-bit Oracle Data Access Components (ODAC) on the development machine and install both the 32-bit and 64-bit ODAC on the IIS server machine. The 64-bit ODAC is needed on the server machine so that you can manage users and roles with the IIS Manager ".NET Users" and ".NET Roles" feature. I then added c:\oracle-32;c:\oracle-32\bin;c:\oracle-64;c:\oracle-64\bin; to the beginning of my system PATH and rebooted my machine to make sure everything will have that in its path. 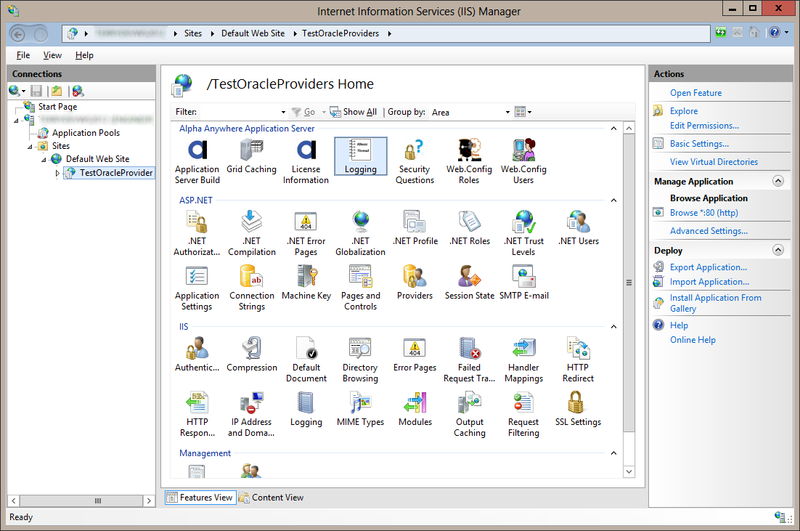 Follow the instructions for Database Server Setup in the Oracle Providers for ASP.NET Installationdocument to initialize a schema the Oracle providers will use. You at least need schema for the Oracle Membership Provider and the Oracle Role Provider. I set up all the providers using theInstallAllORacleASPNETProviders.sql script. 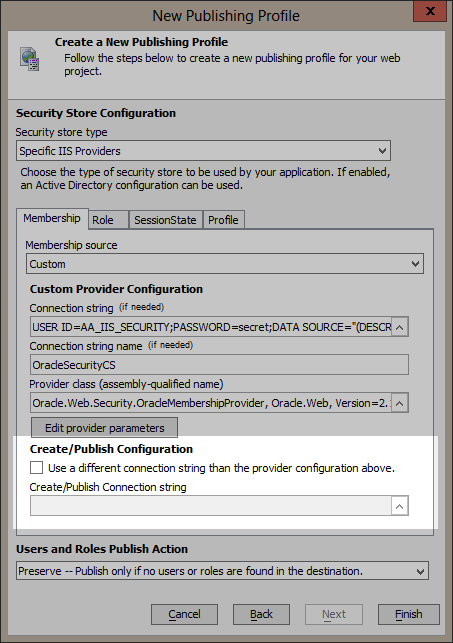 The client and server are now setup to select and use Oracle membership and role providers. 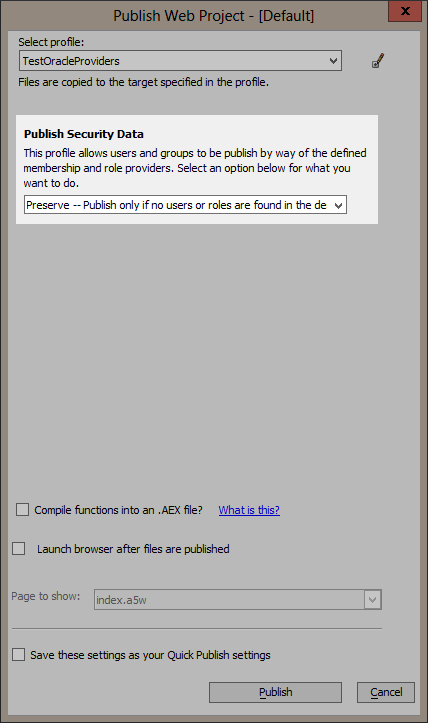 Create a new publish profile for IIS. 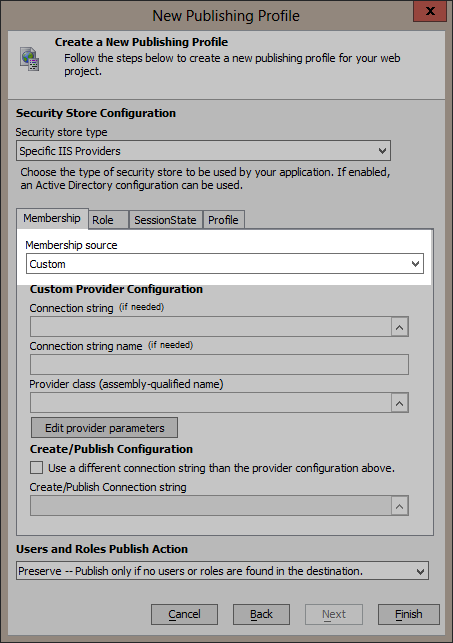 When you get to the Security Store Configuration page change the Membership source to “Custom”. 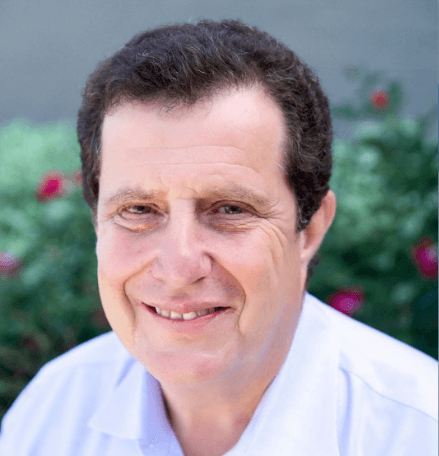 Create a connection string your Oracle database and give the connection string a name. Note: For the purpose of this example the credentials used in the connection string has both read and write access to the security database. If you need to use a connection string with credentials that have read-only access to the security database then you will need to use the Use a different connection string than the provider configuration above. 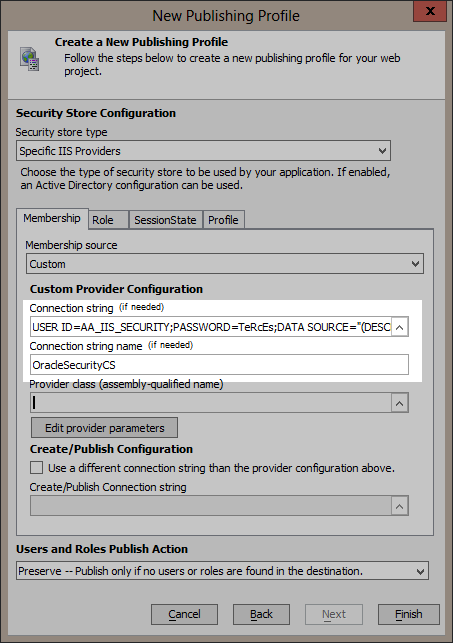 option to specify a connection string with credentials that have read-write access to the security database so that users and roles may be updated at publish time. If you do not need to update users and roles at publish time you do not need to specify a connection string with read-write credentials. Now select the Oracle membership provider class by clicking on the smart button on the right of the Provider class edit box. The dialog may take a few seconds to display because it is loading all the class names available in the GAC. Enter "Oracle" in the Assembly list filter prompt and then select the Oracle.Web Version 2.121.2.0 assembly. Be sure to select the one withprocessorArchitecture set to x86. This is required so that the IDE will be able to load the types from the assembly. Select the OracleMembershipProvider type in the right hand list and then select OK. The provider class assembly-qualified name will be set. Now click on the “Edit provider parameters” button to set the provider’s parameters. A grid will display with the available parameters for the OracleMembershipProvider. Note: It is important to specify a value for the ApplicationName parameter. This value should at least be a forward slash ("/"). In the image below it is set to "/FirstOracleTest". 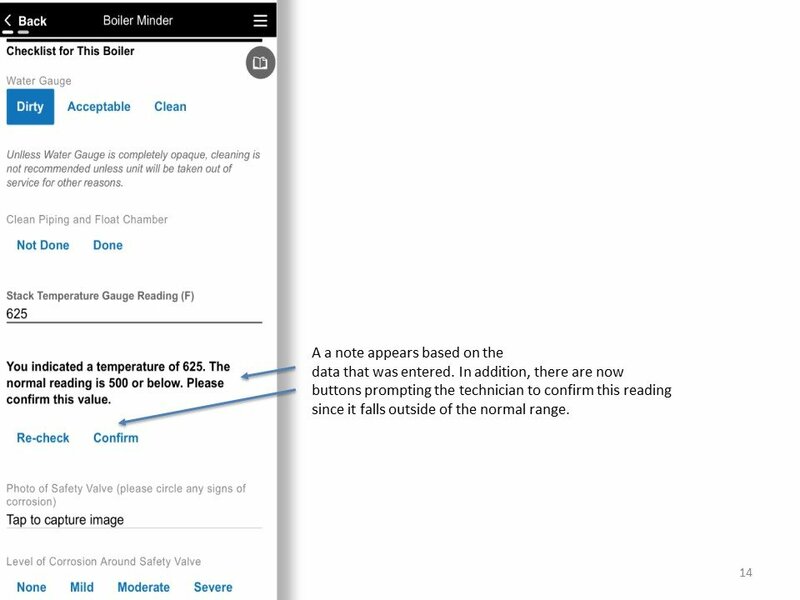 Note the message in the dialog that not every available parameter is listed because some are automatically set at publish time from the security settings. Now repeat these steps for the Role tab. Change the Role source to Custom. Enter the connection string to the database. 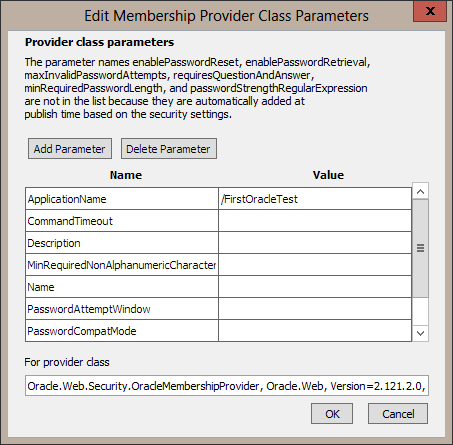 This time choose the OracleRoleProvider class and be sure to set it’s ApplicationName parameter to the same as used for the Membership provider. 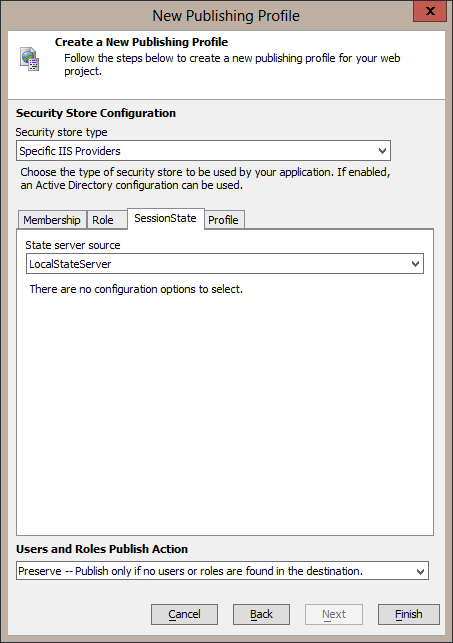 I will use the Local State Server for SessionState in this example. 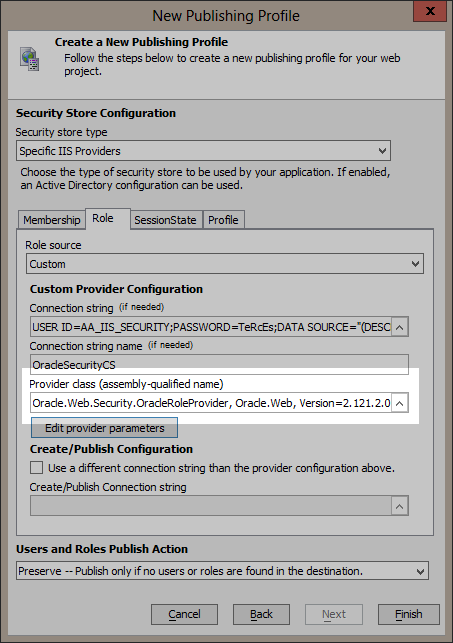 To use Oracle for storing the session state, follow the same steps again for setting the SessionState State server source to Custom, selecting the OracleSessionStateStore for the provider class, and setting any needed parameters. Finally, select None for the Profile source on the Profile tab. Save the settings by clicking on the Finish button. 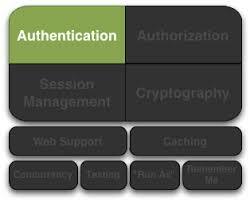 Now you can publish your application to IIS and have it use Oracle for authentication and authorization. 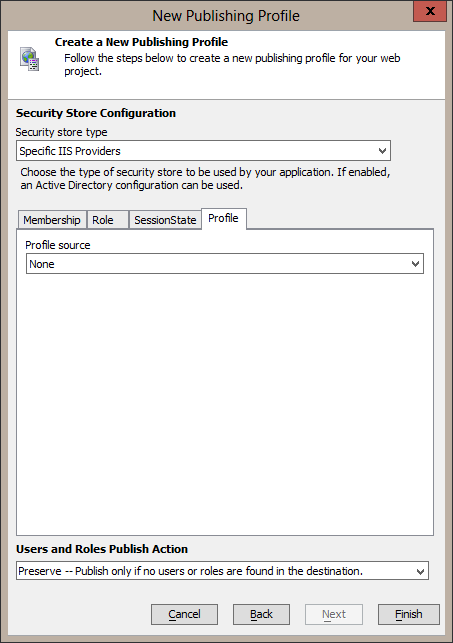 When you publish to IIS and your application has security data there is a publish option to publish users and roles. Since I have just created a new schema that does not have any users or roles in it I want to add the users and roles defined in my security settings to the Oracle database. I choose the "Preserve" option which will check to see if any users and roles exist. If at least one of either users or roles exist no security data is published. There are other options to merge, replace, or ignore depending on your situation. 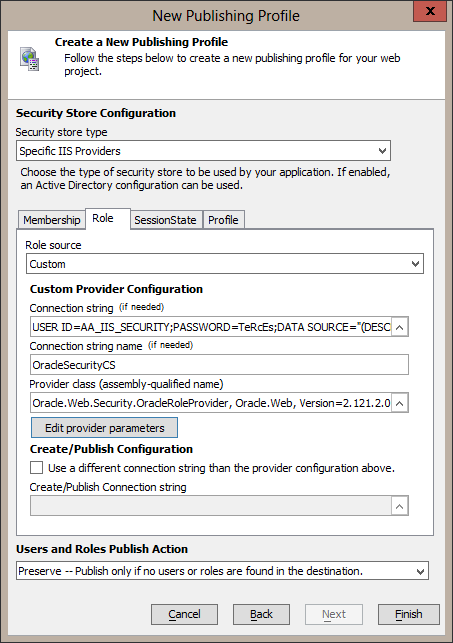 Now when I publish, the users and roles will be added to the Oracle database before my application is added to IIS. Run your application and log in. Login error details will be stored in the Trace_AuthenticationFailure.log file in the logging path. 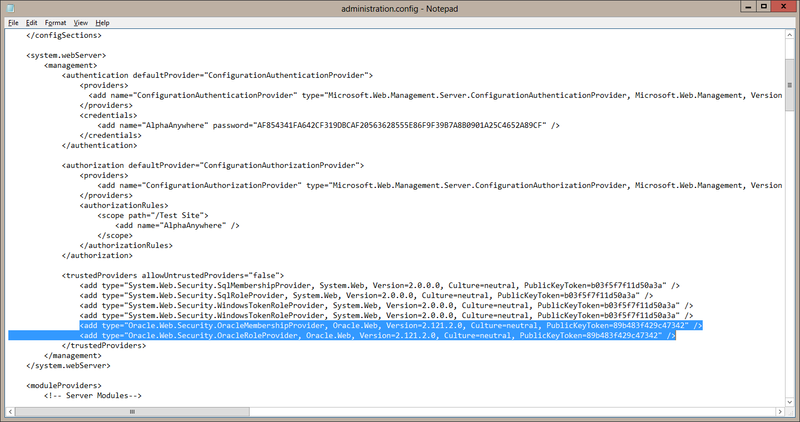 The logging path can be seen from Alpha Anywhere Application Server "Logging" feature in IIS Manager. Do Your Development Tools Make Adding Application Security Easy?